Upscope’s co-browsing for LiveChatinc is the modern instant screen sharing that LiveChat agents dream of. While live chatting to a user, click once to see them moving around on your website. Click again to take control and move them through the site yourself while they sit back and watch. Co-browsing is magic. 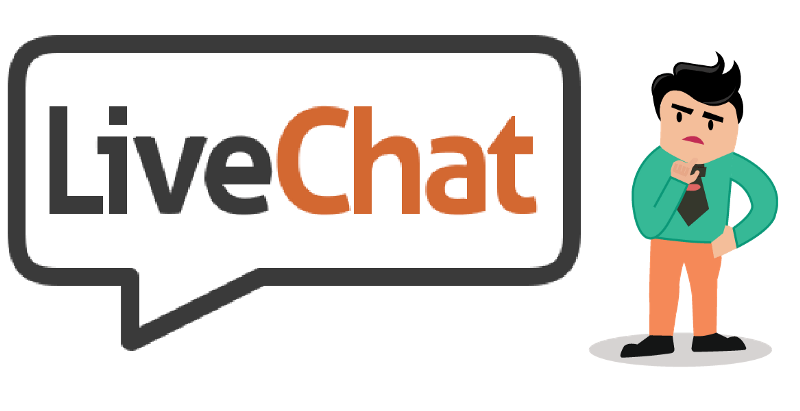 View the user’s screen in one click from LiveChat to guide users and solve simple frustrating problems without asking the user to download software. Take control and highlight, scroll and click to navigate a new user through complicated interfaces as if you’re sitting next to them. Automatically integrates with LiveChat by pasting 2 lines of code on your own website. That’s it, no user or agent installs needed after that. The Upscope team refer to it as the ‘Beautiful integration’ because it takes 5 minutes. Copy and paste the Upscope code below the LiveChatinc code. Done! Pricing is simple. It’s $99 for an unlimited number of agents. See pricing: https://upscope.io/pricing. Want to learn more about co-browsing? Co-browsing was the natural evolution of screens haring for when apps all moved from the desktop into the cloud. Why are companies taking up co-browsing? See the statistics.